Here is the secret though – no one budget style suits everyone. In fact, your budget must be completely aligned to your financial and life goals and that is very specific and unique to you and your lifestyle. 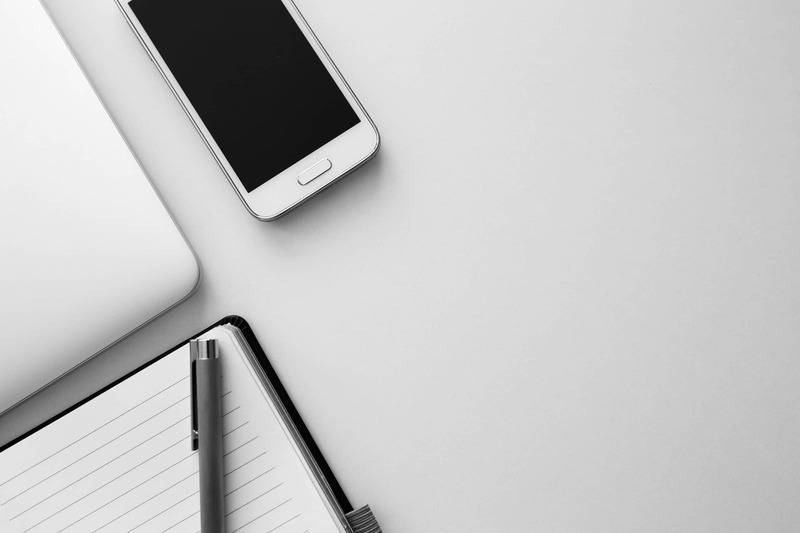 However, I wanted to share with you a series of posts that will be dedicated to creating a budget and a few suggestions that you could use for your own. 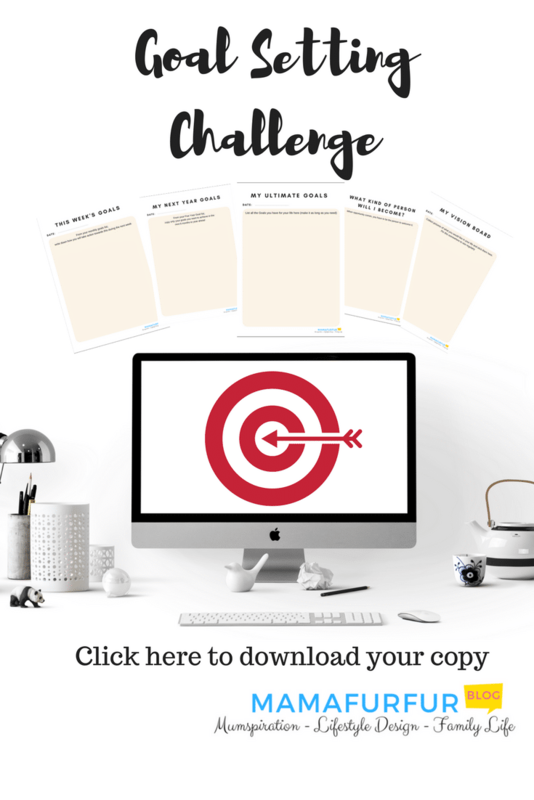 First of all – Be sure on what your financial ultimate goal is. Is it to be mortgage free in 5 years? Is it to be completely financial free (living off the income of your properties/investments etc) within 20 years? Just want to retire before the age of 65? 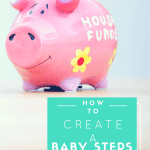 Whatever your goal is – Let that be the starting point for any budget you create. 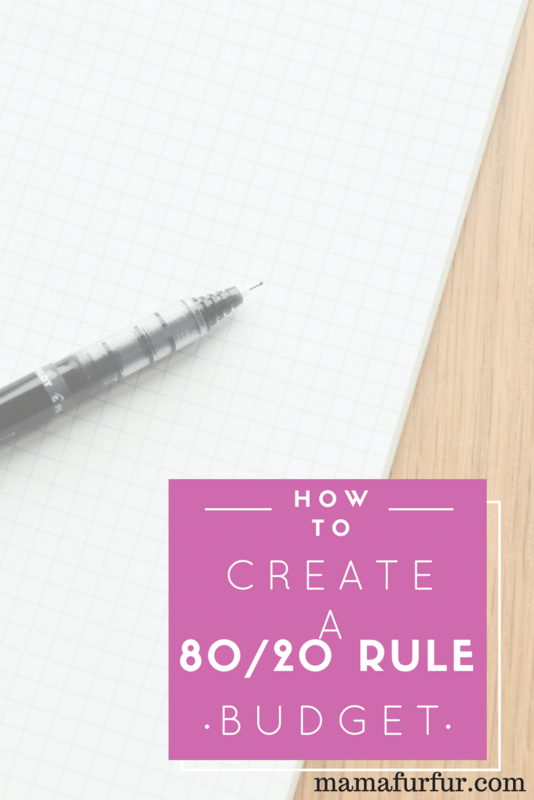 // What is the 80/20 Rule Budget Strategy? This budget works on the principle that 80% of your wealth will come from 20% of your efforts with money. 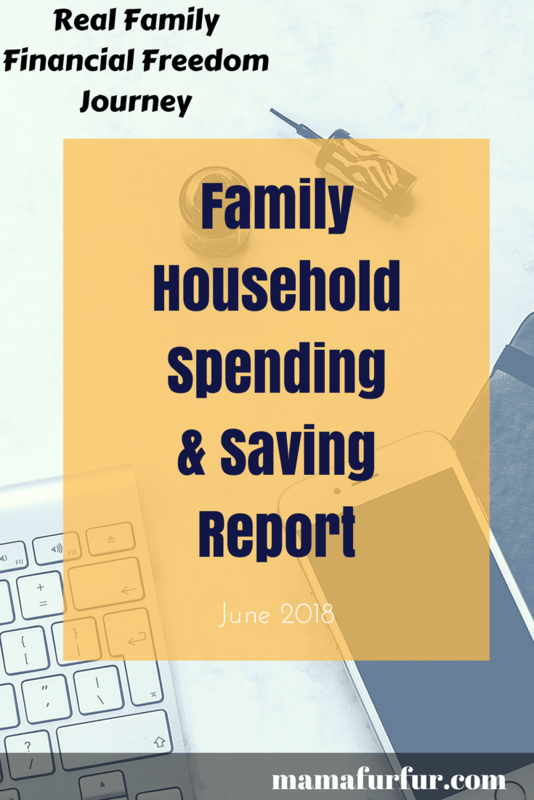 Based on a number of principles, the focus for this budget is that living within your means on 80% of your total household income and saving 20% exclusively to build your wealth, in a mixture of forms, will lead to your financial freedom and security. I first devised this system a number of years ago, and it is the basis of my own personal family money management. 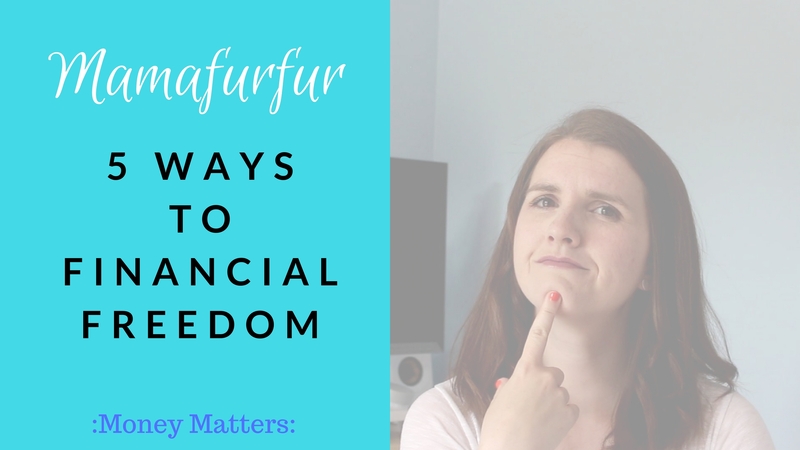 It shares some similarities as the Dave Ramsey Baby Steps budget, and the 50/30/20 Budget scheme but I feel it allows more freedom whilst still ticking the major goals you need to truly make money your slave rather than your master. Living below your means is the key to long term riches and wealth, as the moment that the scale goes the other way – that is when debt mounts up and you are in a constant cycle of creating more debt for yourself. 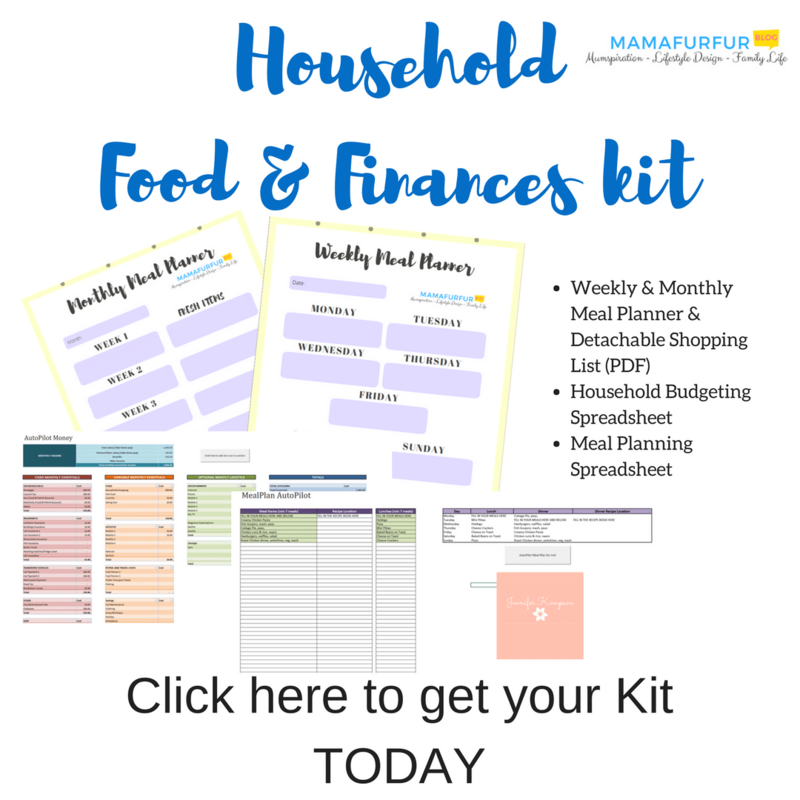 With this budget, the goal is to allow yourself to spend up to 80% of your total monthly income on life – whether that is bills, fun, food, petrol, giving back to charity – everything totaling 80% only. This then frees up money for investing in your future, such an important area when you actually want to break the pay cheque to pay cheque cycle. With this budget style, the final left over 20% of your budget is for saving for your future and generating passive incomes (income that arrives each month without you working for it). 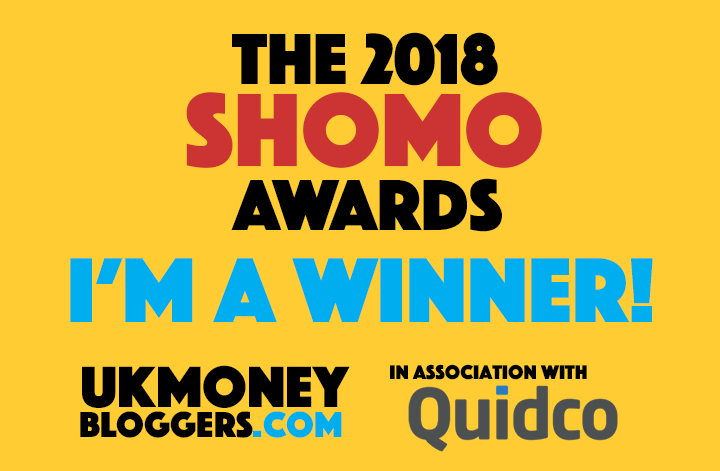 With this 20% you would also be ideally looking to generate more money in the future from it, and that is through pension contributions (for your retirement), personal cash savings you can easy access to for emergencies and investments. The POWER of Compound Interest and making your money create more money for you can never be underestimated! 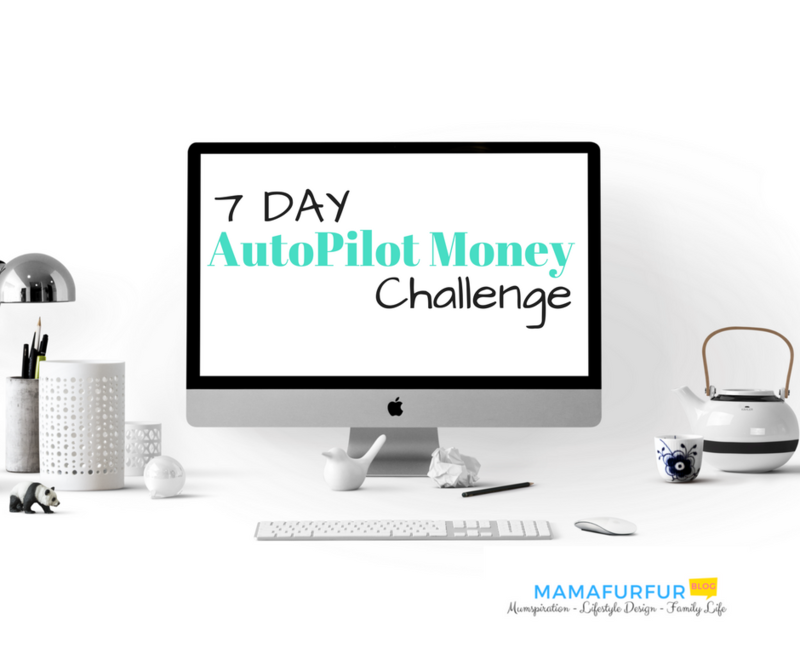 If you don’t already set some of your money aside each month to allow it to generate more money for your future – you are missing out on the greatest money trick since the world began. In the UK, the government have announced plans to set the minimum Pension payment to 4% if you work for an employee, although you can still choose to opt out, but the obvious benefit is the more you take from your current pay cheque – the bigger your future ongoing pay cheque will be once you retire or even allow you to retire early. If your employee offers you the chance to pay into your pension (creating incomes for when you retire) straight from your PRE-TAX pay, snap that up! Having a percentage of your wage taken before tax actually means you will see less of a dent in your pocket if you had made the investment after you receive your Post-Tax money each month. Even better – ask your employee if they make contributions on top of your own from your pay cheque. Typically employees will usually match your contributions due to the tax breaks they receive – that could mean you put 5% into your pension and they top it up with another 5% on top = 10% total for you completed without you losing that actual 10% from your pay. FREE MONEY towards your future is an absolute must grab in life – take it and run with a smile! Take time to learn about the Stocks and Shares market, so that you can use the power of companies to generate a higher rate of return on your investments. I particular stick with Index linked Stocks and Shares options, as this uses the power of a range of companies with my money and decrease the risk element for me. With 15% saved in an active investment strategy towards your retirement, you could easily be looking at retiring some 20-25 years after you first of all start saving towards it. Increase that percentage put away specifically for investing/pensions/your future, and the time taken for you to reach your financial freedom ultimate goal (the exact amount that keeps generating enough interest for you to live off indefinitely) will continue to drop. Even better – if you can REDUCE your living expenses as well as save as much as you can without hurting your current life – you will get there even quicker! Make sure you are meeting the minimum payment on every single debt you have is an absolute given or you will risk your credit score if you can’t even do that. However, the minimum payment is designed to keep you in debt for as long as possible and for the lending company to make money from you as a result. 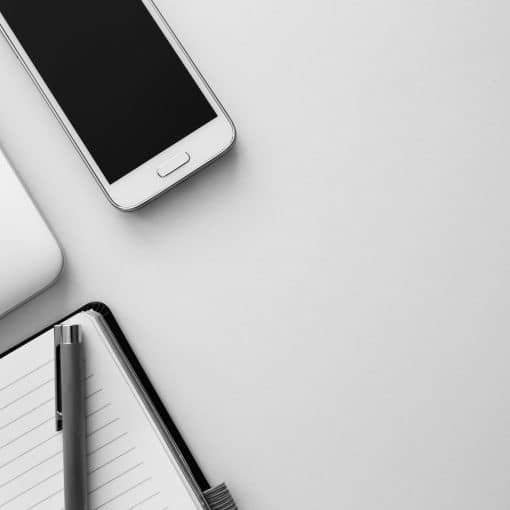 My personal tip is to aim to make an extra 10-20% on top of your monthly payment amount – so if your normal monthly minimum cost is £5, make that payment £5.50+ – so that you are eating into that debt rather than just paying back the interest each month due. With following the simple principle of 10%+ over payment too, you will not miss much out your pocket but you will make AN EXTRA WHOLE PAYMENT each year. On a 25 year mortgage for example using this 10% extra principle, you will drop your mortgage term by 3 years alone. All by a simple action as paying a little bit more than they ask you to. It truly is life changing to know your debt is in your hands. Once you have your plan to create wealth and can see you are still living a comfortable life, it is time to make a difference in the world and that could be even giving as a starter 10% of your normal 80% Lifestyle money to a great Charity or cause you feel passionate about. When you feel comfortable you are working towards your financial freedom and security with investing and creating passive incomes as well, aim to give back to the community and leave a legacy of good. You will truly see the joy if can bring in your life when you are helping others as well as yourself. 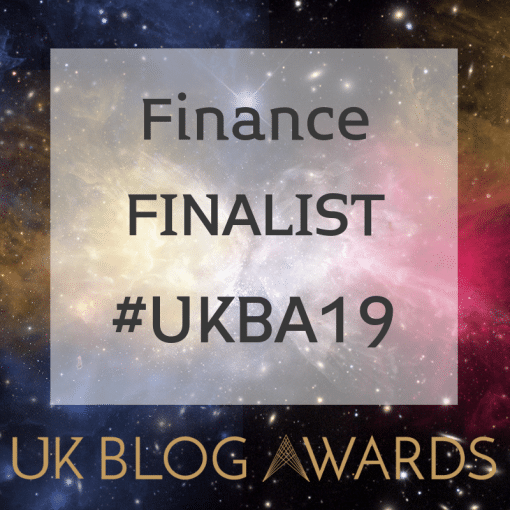 This is my own personal mixture of a budget that I believe allows everyone to work towards financial freedom from the very first time they budget where possible. 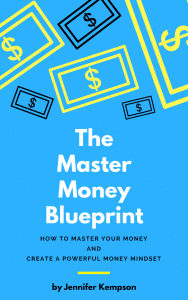 I believe once you start to see the benefits of always saving/investing your money along with living a good life on the remaining 80% of your budget – you can finally have peace with money to design the life of your dreams. If a wage rise should come along, you then have the decision to stick with the budget you are enjoying and put the extra to better use instead too. 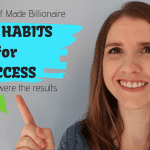 The true power though with money comes with the combination of time and the effort you put in – and so I believe that even starting with a very small percentage amount in each of the important money buckets allows it to grow and teach you those good habits so they become second nature. 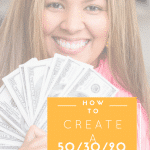 Make that split 80/20 your goal for your financial future, but at least start the journey as quickly as you can. Whatever budget you choose to use, be sure it works for your lifestyle and personal goals always and feel free to change as often as you need. // Looking for your ideal budget? 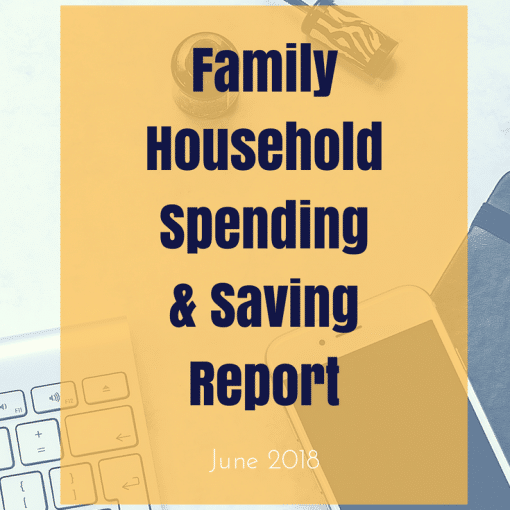 Why not check out the rest of my budget series posts here to pick one that suits your family best?